Drinking less alcohol is something that would benefit everyone. 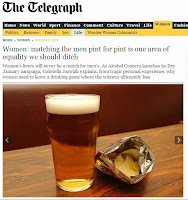 But in this piece I argue why women in particular need to assess their behaviour. 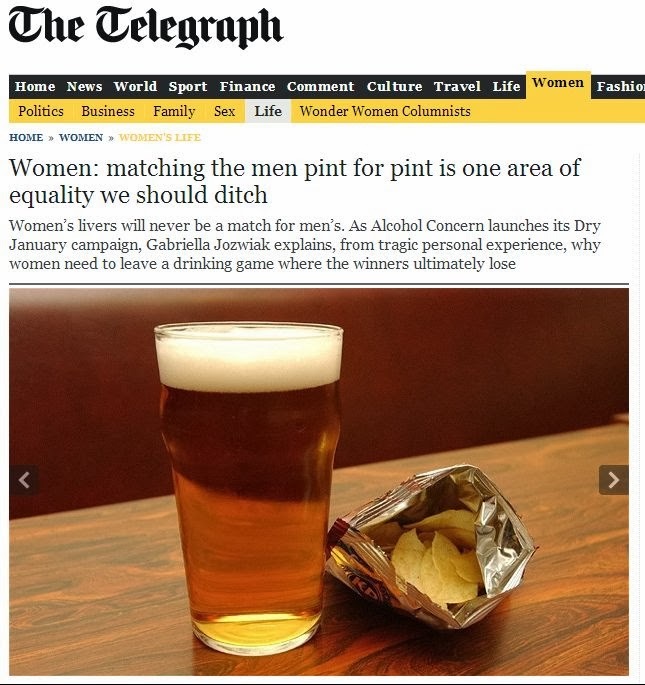 Read the article in full on the Telegraph WonderWomen site, and find out more about the Dry January campaign at www.dryjanuary.org.uk. After reading the entire entry, I finally understood why women in particular need to assess their behaviour. Thanks for the shared report! The selected topic is not developed enough. That is why I am kindly asking you to extend it as much as possible.